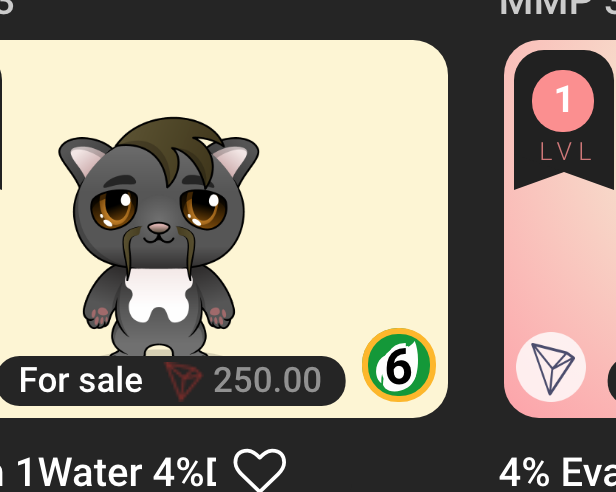 Following Blochain Cuties tips and tricks Telegram channel we found out that the Dark Cuties Mods had a major update. There will be a notification on the cutie page when the cutie has their birthday. How cute is that? Adorable! Want to finally join the Tavern adventure? Or experience the raids or other perks the high-level cuties get? Now you will know how much more your cutie has to adventure to get there! Sometimes it will be motivating other times you might want to consider some experience boosting gear for your cutie. Super useful for browsing the market for new warriors. If you are still a bit confused about the battle power aspect of the cuties, you will love this one. Now you can see cutie’s base matchmaking power right next to their cooldowns. Thank you VeRychard for your awesome work for this community!